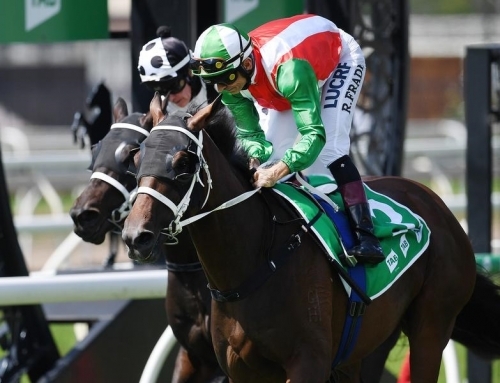 Doomben debut winner Gala Miss is now looking to deliver a third Magic Millions 2YO Classic for More Than Ready and a first for trainer Kelly Schweida at the Gold Coast in January. Gala Miss took advantage of a well-timed break in the straight to land the Lion’s Pride Building Hcp (1050m) on Saturday. Front-runner Button Pusher blundered inside the furlong snatching defeat from the jaws of victory. 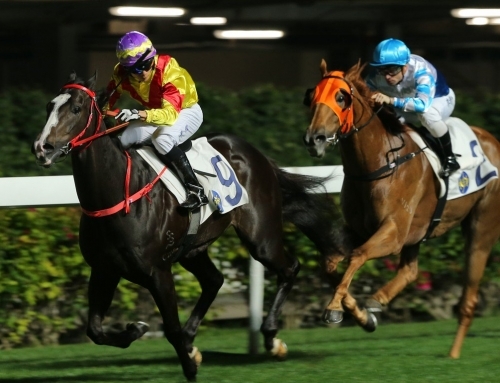 “The second horse was a bit stiff but we will take the good luck when we get it,” Schweida said after watching James Orman send his filly clear by three-quarter’s of a length. “She’s a little porker and not fully wound up. 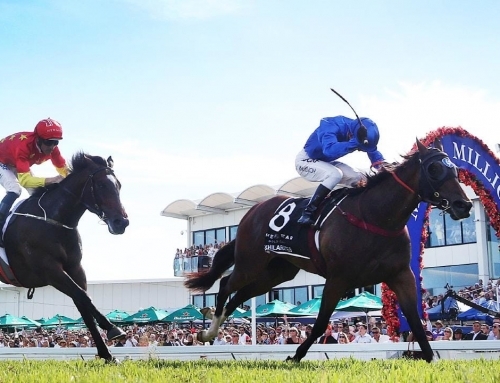 It’s been a decade since More Than Ready sired a running double in the Magic Millions 2YO Classic with Phelan Ready (2009) and Augusta Proud (2008). 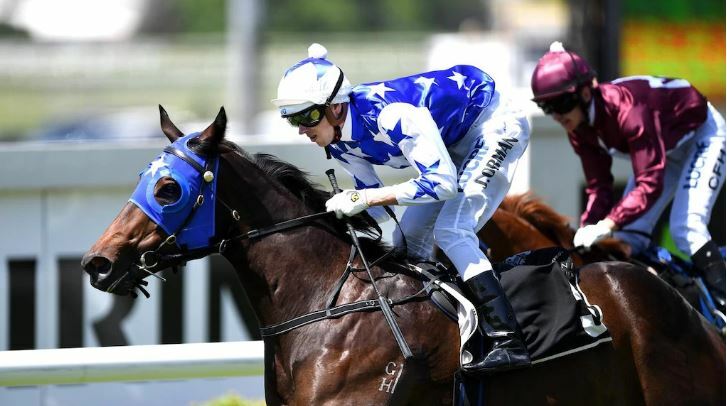 Schweida is keen to win his first and among his colts manoeuvring for a crack at the Gold Coast Classic is last-start Doomben winner The Odyssey. 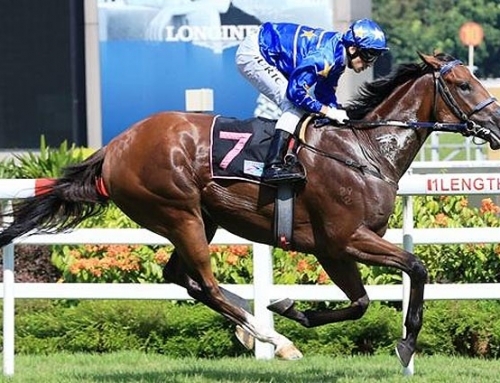 He is the first winner by More Than Ready’s Queensland-based sire-son Better That Ready. 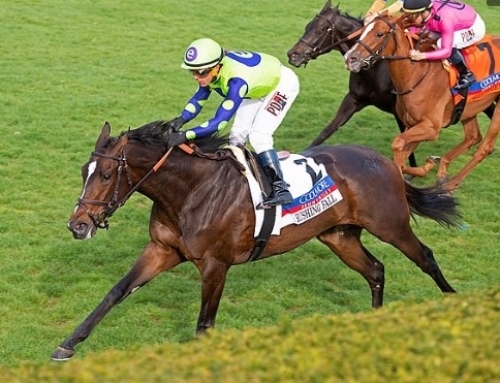 Gala Miss is bred for 2yo black-type on the bottom-half of her pedigree. 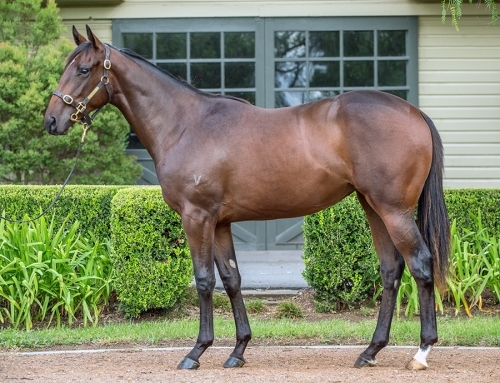 Her dam Costume (Encosta de Lago) is an unraced sister to another sire son of More Than Ready’s, Kiss And Make Up (Todman Stakes Gr.2), who is covering his second book at Aquis Farm. Second-dam Fashions Afield (Redoute’s Choice) was Champion Australian 2YO Filly in 2004-05 and she went on to a Flight Stakes Gr.1 victory at three. 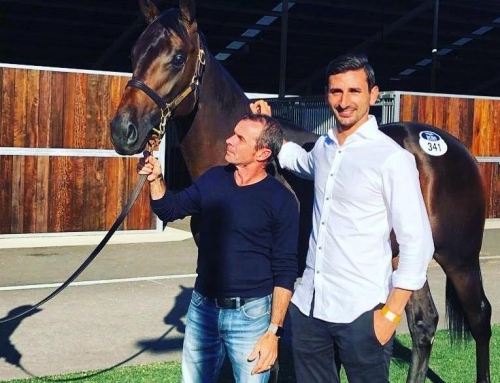 Costume foaled a More Than Ready colt on Cox Plate eve and the Vinery legend is maintaining a potent fertility rate this season at a $66,000 (inc GST) fee. 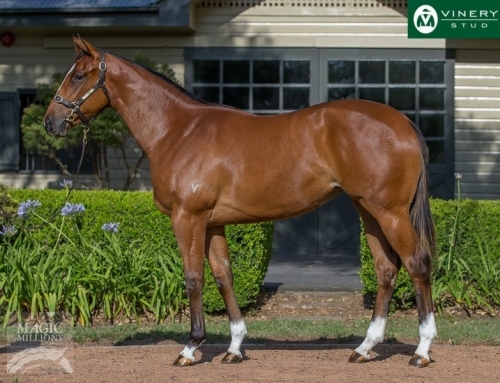 He has another strong catalogue of yearlings at the 2019 Magic Millions – Vinery have 5 among its consignment of 23 lots to the Gold Coast.